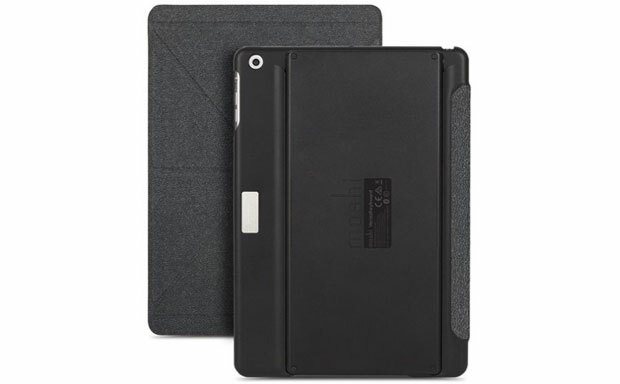 Moshi upgrade their popular keyboard tablet case – VersaKeyboard – to fit the iPad Air. The case is actually a 2-in-1 accessory combining properties of a keyboard and a folio tablet case. The keyboard sports up to 130 hours of battery life and can be detached at any time. 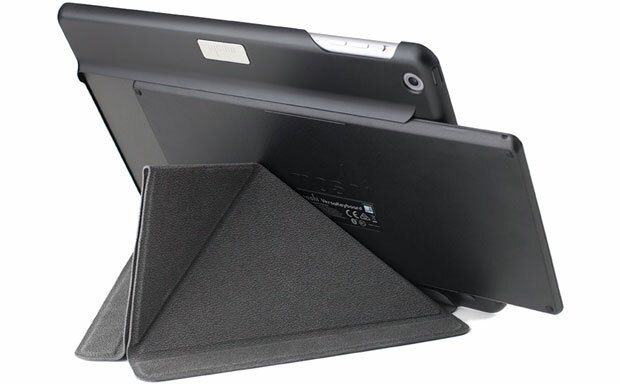 The folio comes with origami-style cover offering multiple viewing angles. The highly-durable polycarbonate shell of the case features a special slot where the keyboard rests when not in use. The case supports auto sleep/wake functionality.